How to make Cripsy Chicken Cheese Sticks? 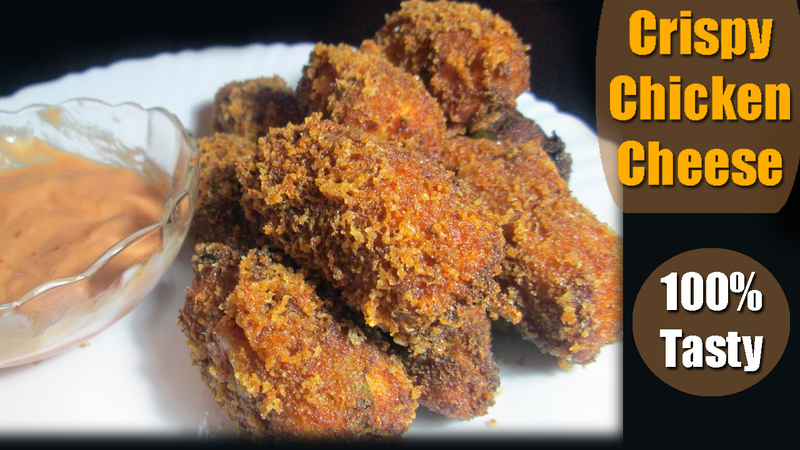 Cripsy Chicken Cheese Sticks is a sticks of boneless Chicken pieces with Cheese Small Slices. Which make it so delicious and mouth watering and so tasty for children and as well as younger. If you wish cook this recipe so get start without waste your time.